The holidays are just around the corner! If you are anything like me you’ve been planning for the past month or two but maybe you’re not and you would like a little inspiration. 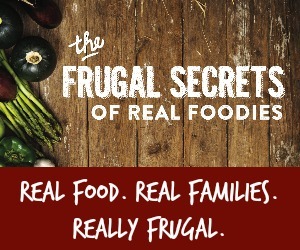 Making dishes that are delicious while also being nourishing and frugal can be a challenge especially if you are new to cooking with “real foods”. 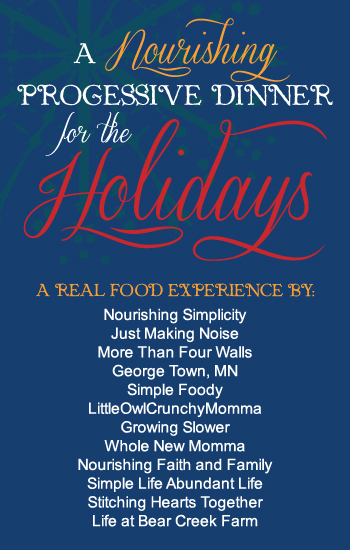 I’ve teamed up with several real food/natural living bloggers to host “A Nourishing Progessive Dinner for the Holidays”. These ladies love to cook foods that nourish our families while not sacrificing a bit of flavor! 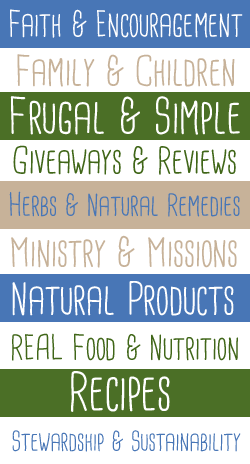 Starting today for the next seven weeks, you are invited to join one or two bloggers that will be hosting a different course of the meal. 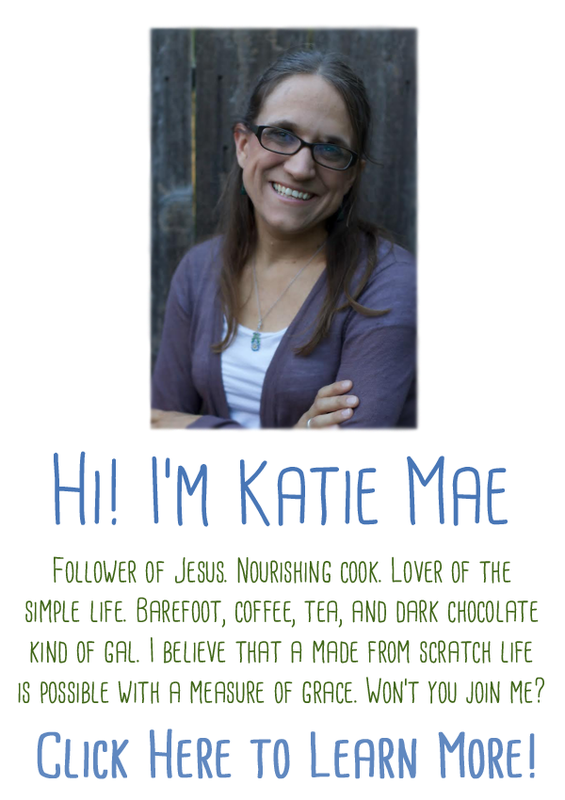 November 19– Appetizers will be served by Katie B. of Simply Food and Danielle of More Than Four Walls. 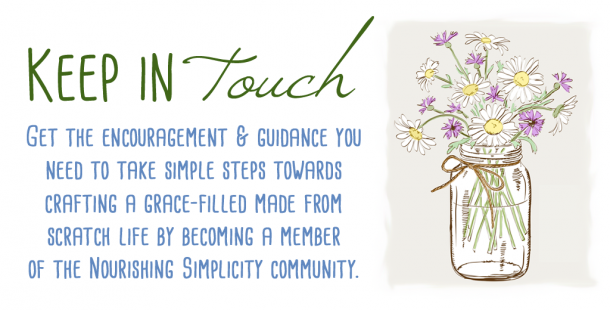 November 26– Shannon of Growing Slower will be creating a delicious salad share with us. December 3– What meal is compleat without sides? You are in for a double treat with the dishes Jackie of LittleOwlChrunchyMomma and Virginia of George Town, MN are whipping up! December 10– Cery of Life at Bear Creek Farm and Chara of Stiching Hearts Together will be be sharing two delightful homemade breads. 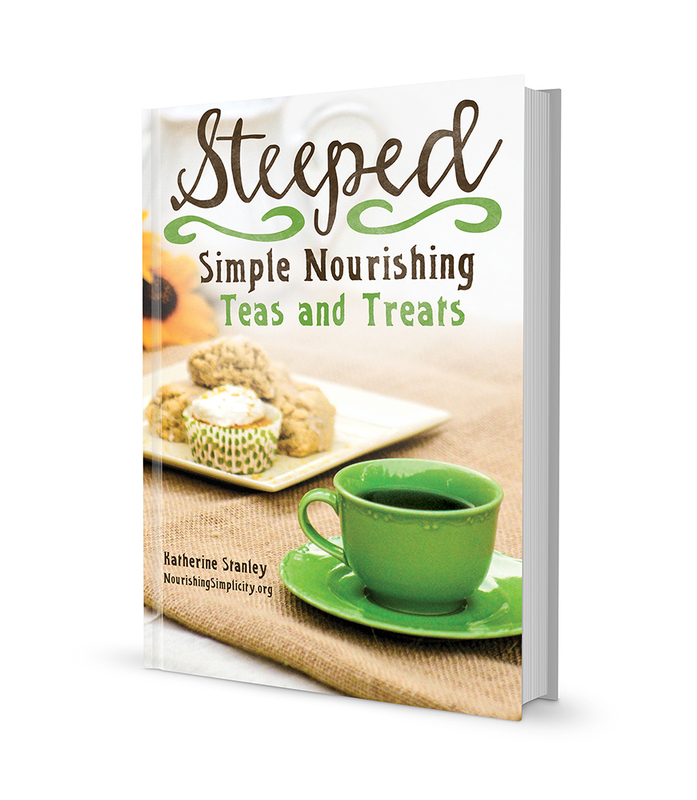 December 17– Katie S. of Nourishing Simplicity will be sharing a main dish that makes for a quick and easy holiday breakfast. December 24– Pour yourself a couple glasses of the festive beverages being served by Virginia of George Town, MN and Sherry of Nourishing Faith and Family. Come back here each week for up dated links to each host’s meal. We also want you to join us in the holiday fun. 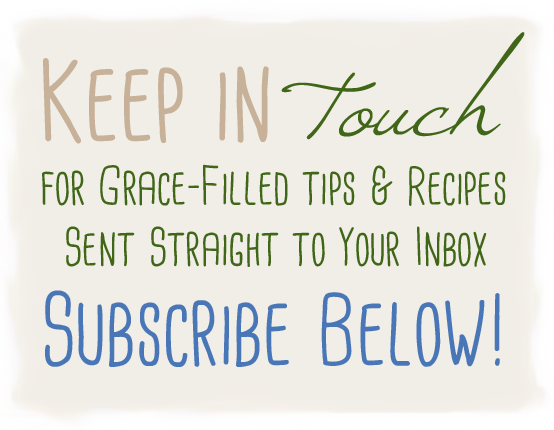 How does a real food recipe exchange sound? Each host will have a link-up live on her post where you can share your favorite holiday courses or grab some new recipes to try! Cold mornings call for special treats like mugs of pumpkin pie lattes, chai tea, and peppermint hot cocoa after playing hard in the snow. 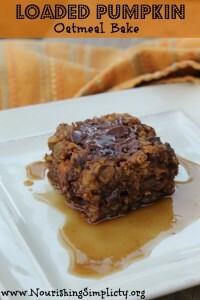 Resently I have been enjoying loaed pumpkin oatmeal bake. This seasonal breakfast takes a few minutes to make the night before. All you need to do in the morning is add, the eggs, baking soda and salt, mix and bake. I’ve made this a couple times the past two weeks. My girls love it! So do the ladies in my Bible Study, they are begging for the recipe. Now you can all have it as well! The day before mix the oats, yogurt, coconut oil and honey together in a bowl. Cover with a lid or plastic wrap. Allow soaking for 8-24 hours. In the morning preheat the oven to 350 degrees F. Add the pumpkin puree, eggs, cinnamon, ginger, salt, baking soda, nuts and cranberries. Stir well until everything is well incorporated. Pour the oatmeal mixture into greased 8 x 13 baking dish. Serve the oatmeal bake on it’s own or pour maple syrup or milk over each serving. Yes, that is its purpose. A great substitute would be coconut milk from a can with 1 TBS of apple cider vinegar or lemon juice. should the oats be refrigerated while soaking? No, they are perfectly safe to leave on the counter.